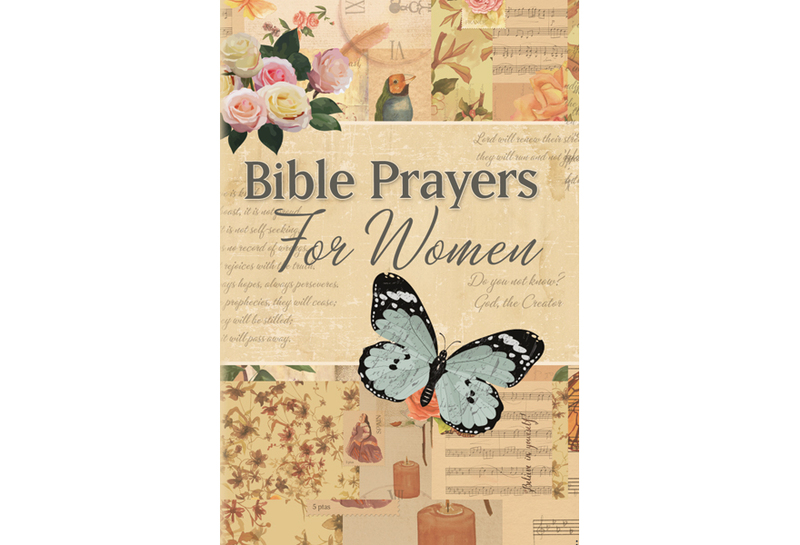 Bible Prayers for Women is an inspiring book of Bible verses and reflections that covers a broad spectrum of situations and experiences that women encounter in daily life. The book has several chapters with such themes as gratitude, forgiveness, hope, family, faith, and comfort. You can read the book in sequence from cover to cover, or you can select a chapter that best reflects the place in which you find yourself. 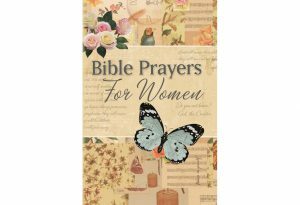 With hundreds of Bible verses, prayers, and thoughtful meditations, this book is a great resource for any woman.